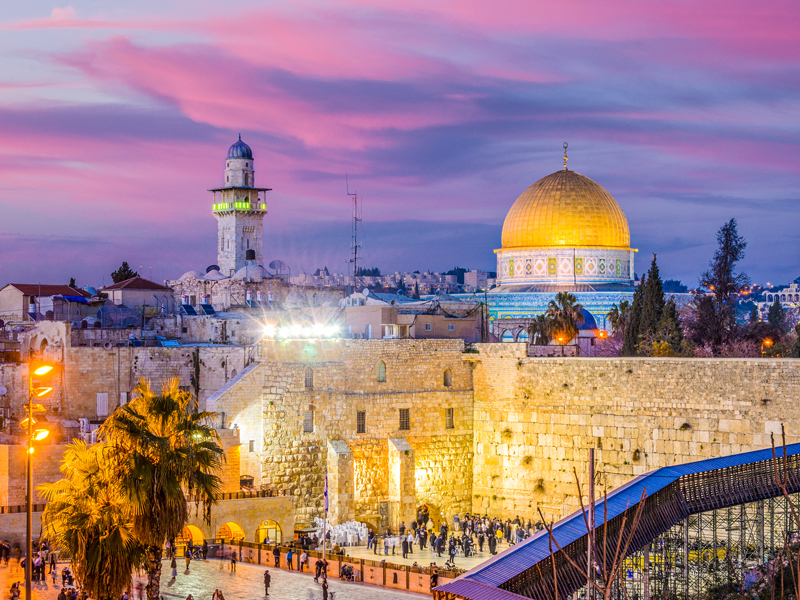 Israel offers local flavors of people, cultures, and history. Spend a day at the Israel Museum rich and fascinating with a unique world of artifacts and objects that enrich the understanding of the land and its past. Try classic dishes and delectable delights on food adventures, be amazed by the Pyramids of Giza, float in the Dead Sea, walk through Jerusalem’s Old City, explore the vibrance of Cairo, and more. 5 Blue Travel can help you to experience the endless beauty of Israel, Jordan, Egypt, and Palestinian Territories.